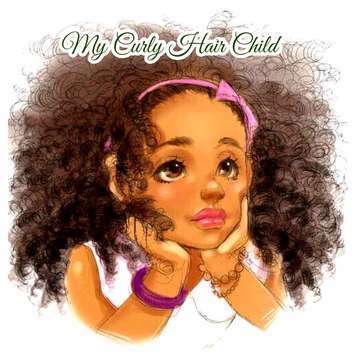 My Curly Hair Child Demo and Education Class will give you enough information to teach your child to love their curly hair and allow you to develop your own unique hair care regimen for your unique child! We will discover your child’s curl pattern. What those patterns mean? How to care for the curls? What products are to be used on hair? Do’s and Dont’s! What all you need to know about tools and products! And so much more! !